Many of my knowings tend to ask me, how do I remain so slim from young till now? To be very frank, I am not very disciplined when it comes to food intake (I still take carbs, gluten, lard, innards, junk food etc.) nor I have a typically customized workout routine to follow. When it comes to having rice with dishes, I will always have a feast size or less than that of rice, a portion of meat or fish, a portion of vegetables and ideally at least a bowl of warm soup. 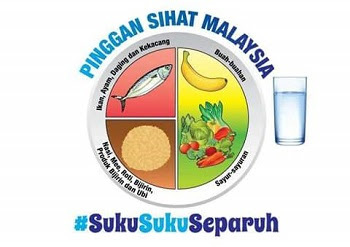 I think for those who want to start keeping fit, #sukusukuseparuh could be used as a great guideline to your healthy eating. I often choose steamed, grilled, braised, stewed and soupy options over deep fried food. As for my choice of carbs, I will opt for the less starchy option like brown rice, whole meal bread, pasta or bihun instead of the typical Chinese yellow noodles. Most importantly, I always make it a habit to avoid considering or eating fast food as main meals unless unforeseen circumstances arise. 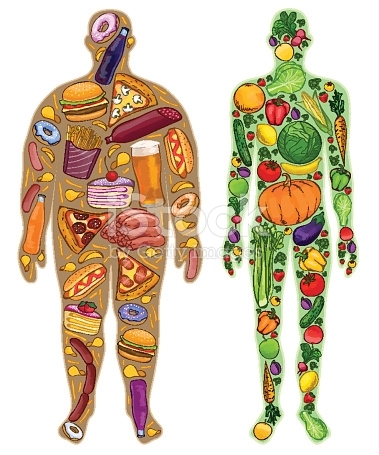 I think the illustration above already gave you guys a clearer picture of what you eat becomes you. To be like the right illustration or left illustration, the choice is in your hands! Never skip meals especially breakfast! No matter how busy you are, try your best to eat at a specific period of time. For instance, 8am - 10am must have breakfast, 12pm - 2pm is lunch hour and 6pm - 8pm is dinner time. Yes, those are the timing I stick to! No matter what I eat, once I am done enjoying my meal, I will definitely wash my palate with a mug full of plain water aka H20 (not coffee or any other flavored drink ya!). Whenever I am at a fast-food joint or cinema, I rarely order any sugary or carbonated drinks and always swap it with mineral water only. If I say I exercise daily, then I shall win the world biggest liar award. However, I do breeze walk and jog once in the blue moon. 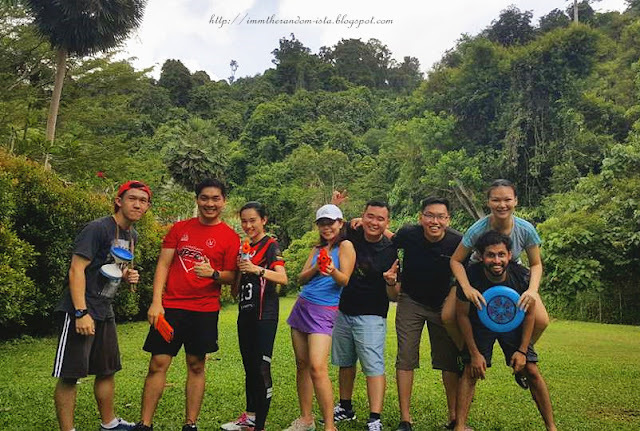 Sometimes trying to inculcate an active routine is not an easy task alone at the start, perhaps you could try to form an active group to keep each other pump up? Shoutout to Jonlivia's Women LED Compression Pants which I have been wearing a lot lately. 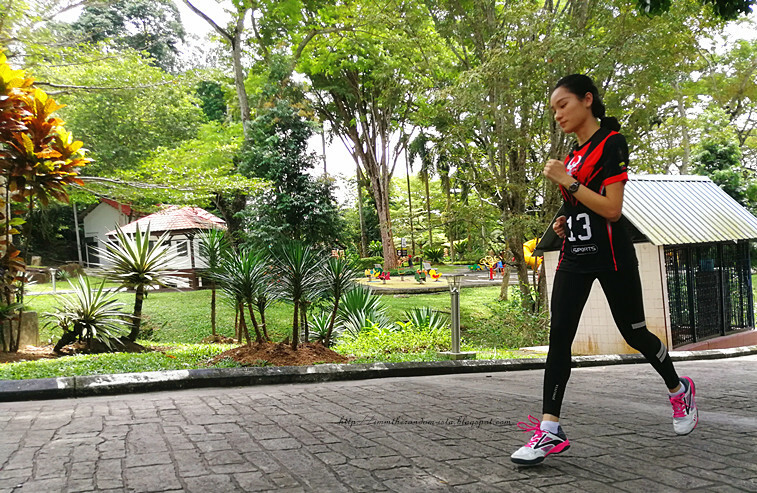 Just last Sunday, I wore it for a jog at the park. 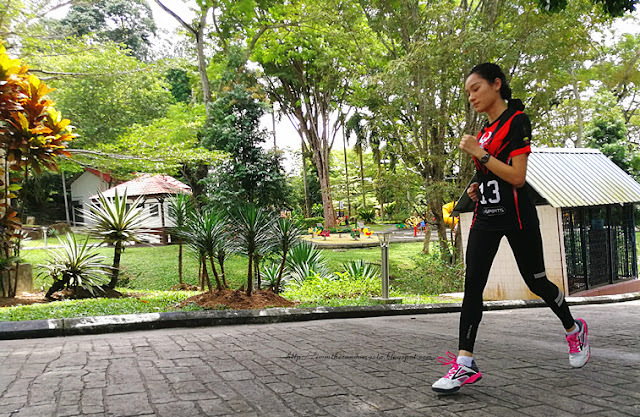 Often times my legs would have cramped if I did not do any warm ups or stretching prior to jogging. 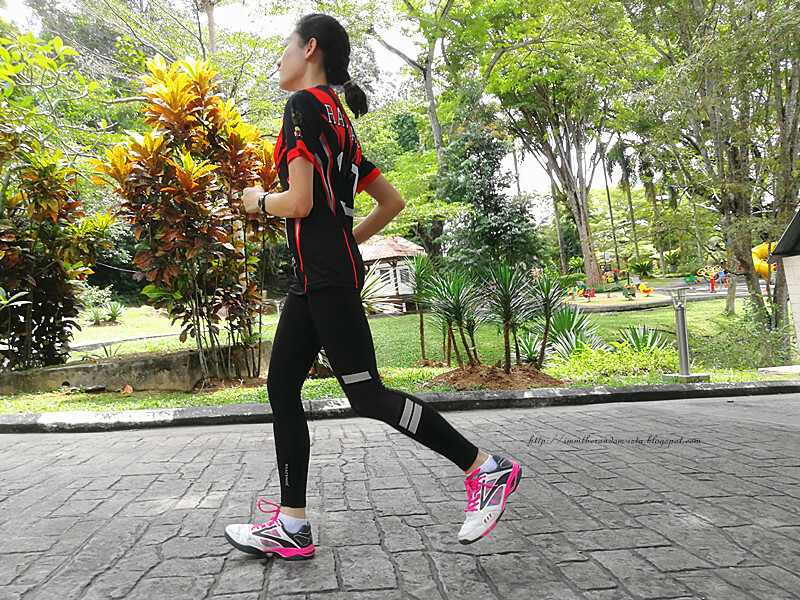 With Jonlivia's Women LED Compression Pants, my muscles are less prone to cramps even if I sometimes skipped proper warm up. Back to my staying active topic. Currently, I am still sticking to the one week at least one-day of dodgeball session till to-date. 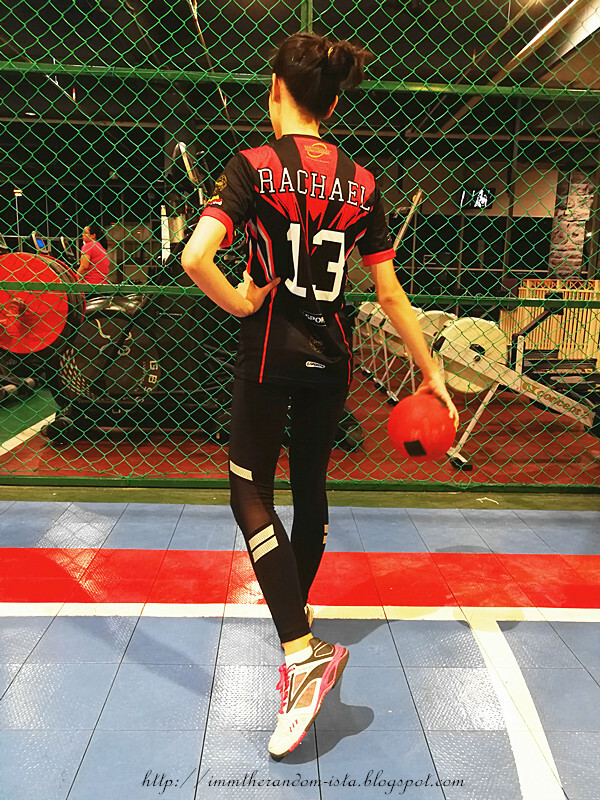 It will be two hours of intensive workout for that. For the past three weeks sessions, I have been wearing this compression and it really helps at reducing hamstring injury due to its ability to keep warm, apply pressure to muscles and improves blood circulation. 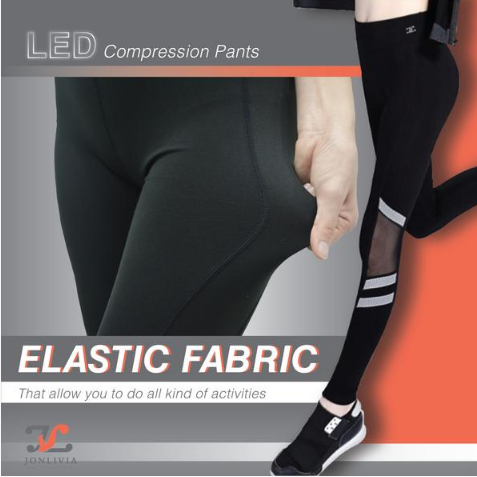 Unlike wearing shorts, there is a possibility of revealing unappealing skin or undies, this compression is lower body-hugging which made it great to be worn for Yoga, Aerobics, Stretches, Gym etc. 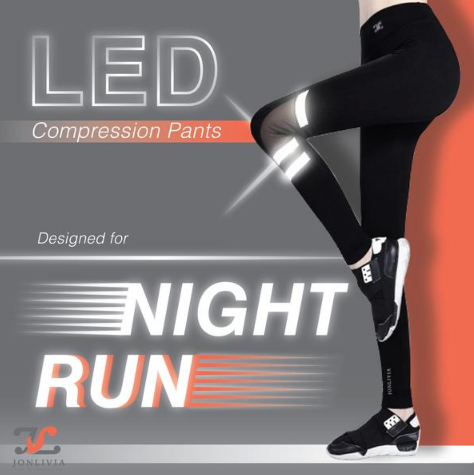 Being ultra-elastic is another plus point for Jonlivia's LED Compression Pants! By now, you might be wondering where to get them? Click HERE! Check them out, they are having a sale for it now! Usually, I will eat till I am 80% full and stop. The gap time between my meals are normally 2 - 3 hours and I will again look for some food to munch on. During the day I rarely limit my food intake but when it comes to after 8pm I tend to avoid eating carbs or too heavy food. For cheat days when I happen to end up at Mamak stalls, I will break my fast by ordering soup or milk only. 24 hours per day and the maximum meals I have had in a day could be up to 6 meals but minimum 3 meals per day is a must! As I used to quite weak in the immune system and have some health issues, supplements play a huge role in my daily life! 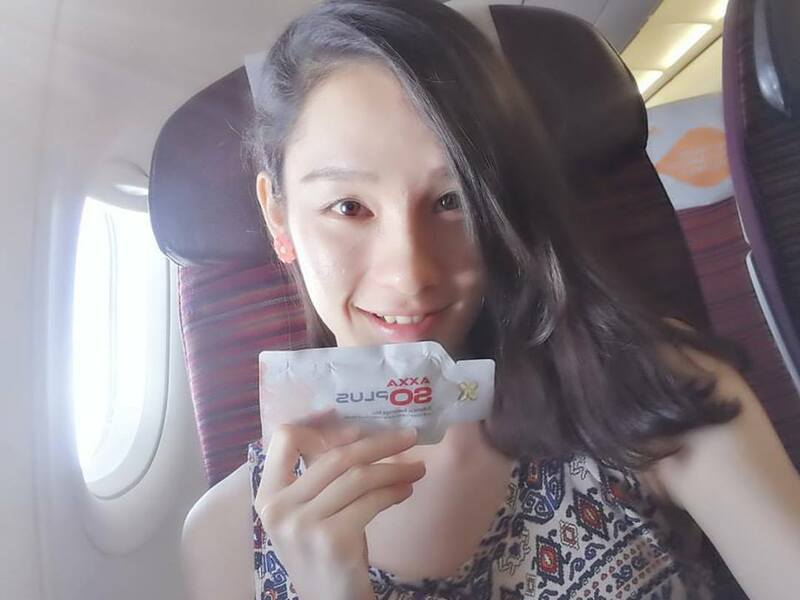 I was mainly taking supplements to regulate my hormones which is the root cause of my acne problems and irregular menses cycle. Coincidently I was introduced to this product called AXXA SO PLUS by a friend and it happens to work so amazingly that I am only consuming one sachet of product per day instead of 123456789999 products now. So much hassle saved! Plus one of its natural ingredient - Black Raspberry Seed Oil is actually effective in burning fats! So I guess that somehow helps me to remain slender. That's basically some of my tips, do share with me yours as well!